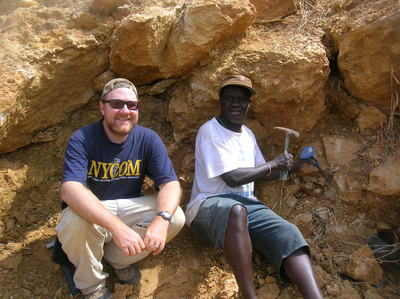 I conduct paleontological research in West Africa in the countries of Mali and Senegal. Working with universities in both countries, my collaborators and I have published discoveries on fossil mammals, dinosaurs, fish, crocodiles, invertebrates, and plants, as well as new contributions on the geology that preserved these fossils. Expeditions to Mali have been collaborations between Stony Brook University and the Centre National de la Recherche Scientifique et Technologique, Bamako. 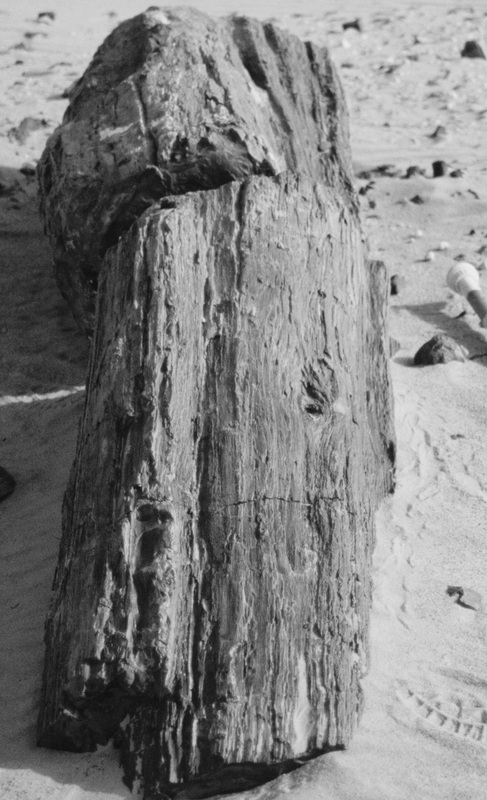 The expeditions have concentrated on rocks north of Gao and we have made discoveries in areas such as the Tilemsi Valley, Menaka, Kidal, Tessalit and Tamaguelelt. Members of the 1999 expedition (from left to right) - front row: M. O'Leary, F. Sissoko, J. Head, second row: E. Roberts, M. Sanogo, M. Doumbia and M. L. Bouare, those in camouflage are members of the Malian military. Cover article by Tapanlia et al. (2008) described bored coprolites from the Paleogene rocks of the Tilemsi Valley. 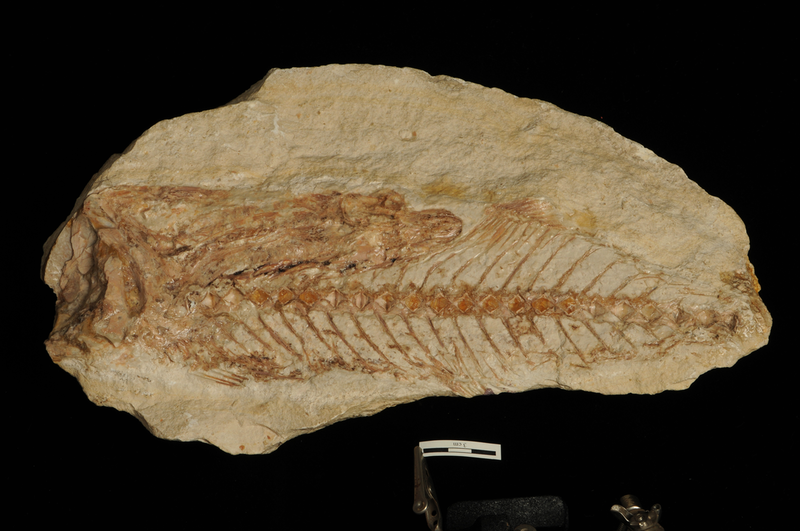 Publications on our findings have included descriptions of fossil mammals, crocodiles, dinosaurs, fish, invertebrates, and plants and our team has also contributed fundamental geological descriptions of the fossil-producing rocks. See publications page of this site for the research articles. Our work in Senegal has been a collaboration with the Département de Géologie, Faculté des Sciences et Techniques, Université Cheikh Anta Diop, Dakar, Sénégal. With our collaborators Dr. Raphael Sarr, Dr. Raymond Malou and Dr. El Hadji Sow we have collected and described new vertebrate fossils from the Paleogene rocks of Western Senegal. Our team from the 2010 expedition. From left to right, front row: M. OLeary, R. Sarr, R. Malou, E. Hadji Sow, M. Diakite, R. Hill; second row: M. Sanogo, and C. Lepre. Funding for these expeditions has been provided by the L. S. B. Leakey Foundation, the National Geographic Society and the National Science Foundation.